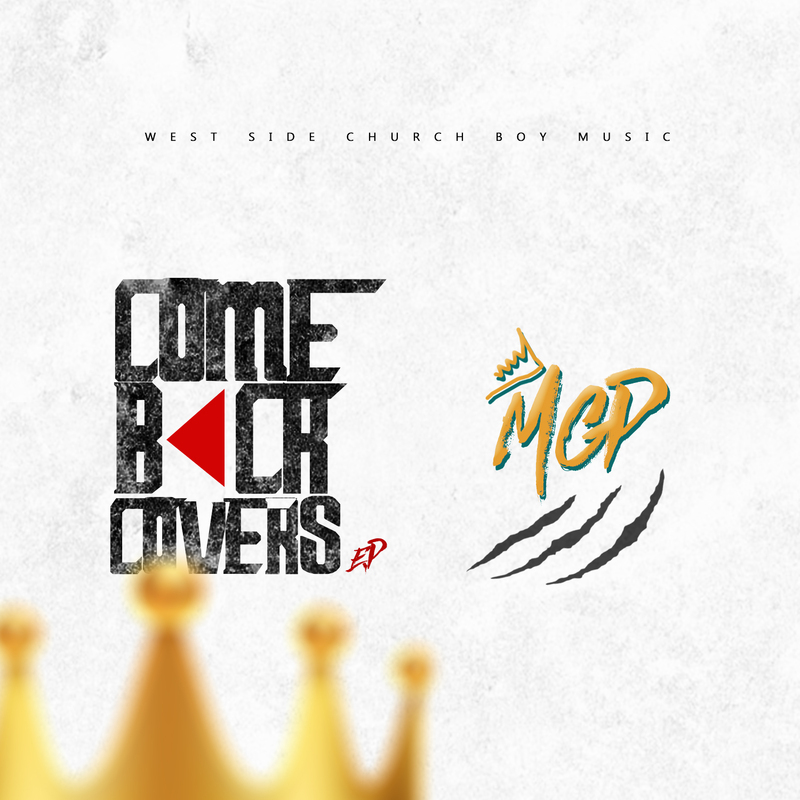 Nigerian based Christian rapper “MGP” has just released yet another project titled “Come Back Covers”. Come Back Covers EP is the rapper’s most recent project since he dropped his debut album “Living Legend” in 2017. The EP is a compilation of covers of seven(7) songs by various artistes. He features artistes like Lil Mizzy (his younger brother), Timski, Steph and Prophecy on the EP.